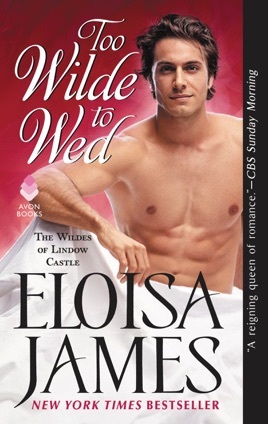 Easily read as a standalone, Too Wilde to Wed is the perfect choice for someone seeking a lighthearted, funny historical romance. The second book in the Wildes of Lindow Castle series follows Diana Belgrave, who shocks society when she flees her engagement to North, future Duke of Lindow. Years later, North finds Diana back in his life, working in his castle as the governess of a child believed to be his son. We loved how North and Diana work through their misunderstandings and adored the supporting cast of characters—from meddling aunts to irascible peacocks—who give this delightful romp its humor and charm. 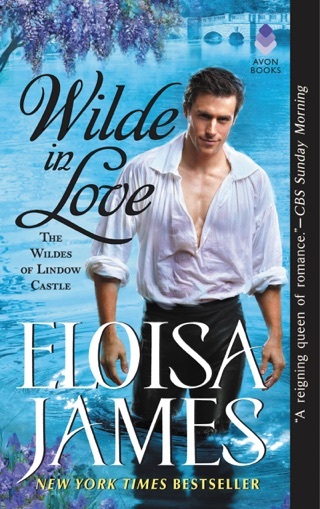 James's third Wildes of Lindow Castle Regency (after Wilde in Love) is a charming, if uneven, tale of second chances. Diana Belgrave fled her own engagement party, jilting Lord Roland Northbridge "North" Wilde. 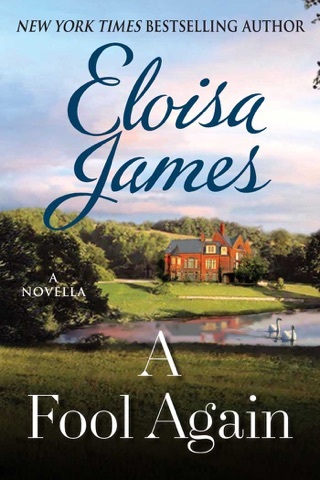 Two years later, North returns home, tortured by his memories of service in the American Revolution, to find Diana working as a governess to his sister and a boy whom everyone believes to be North and Diana's son. Without their fine clothing and courting rituals, North and Diana confront each other honestly and realize the spark between them is very real. But Diana is determined to live on her own terms, and she refuses to break North's heart twice. 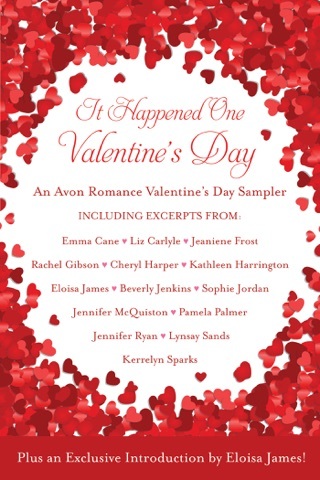 The open dialogue between these protagonists is refreshing and frequently leads to touching revelations, but that doesn't make up for the lack of insight into their individual emotional development. The sprightly humor and quirky supporting cast are entertaining, but the romance itself remains superficial to the end. Another great beginning to another wonderful series! Great character development leading to a greater love. 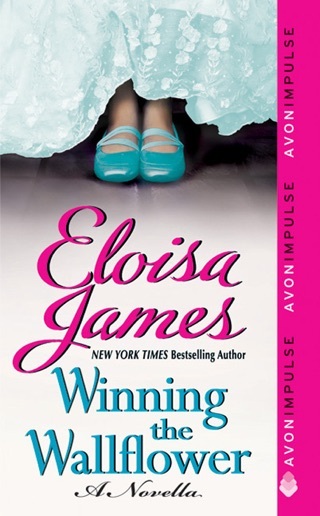 Eloisa James never disappoints. Can’t wait for they next installment.